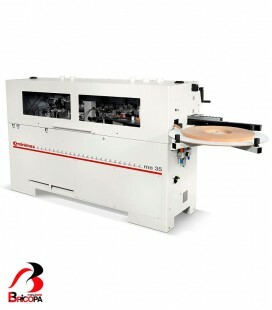 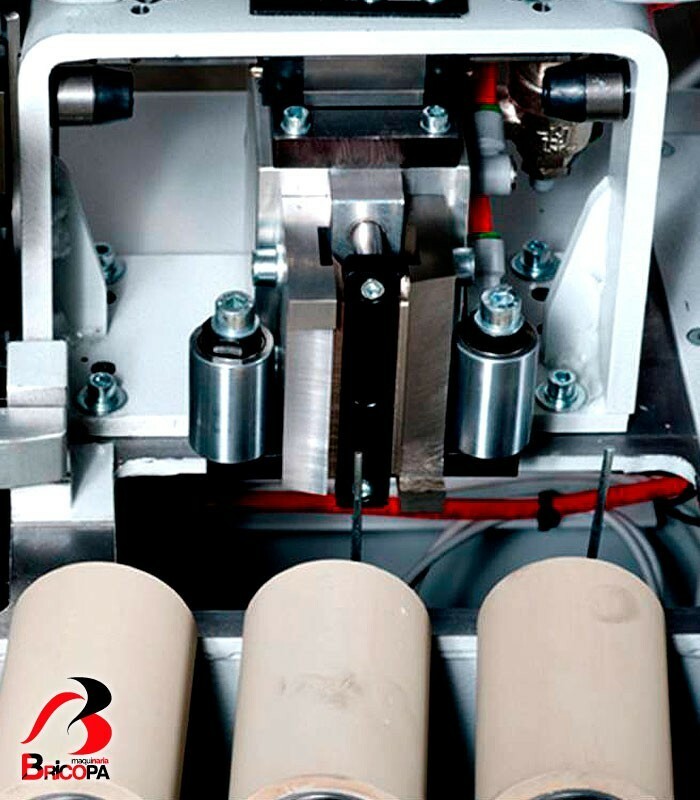 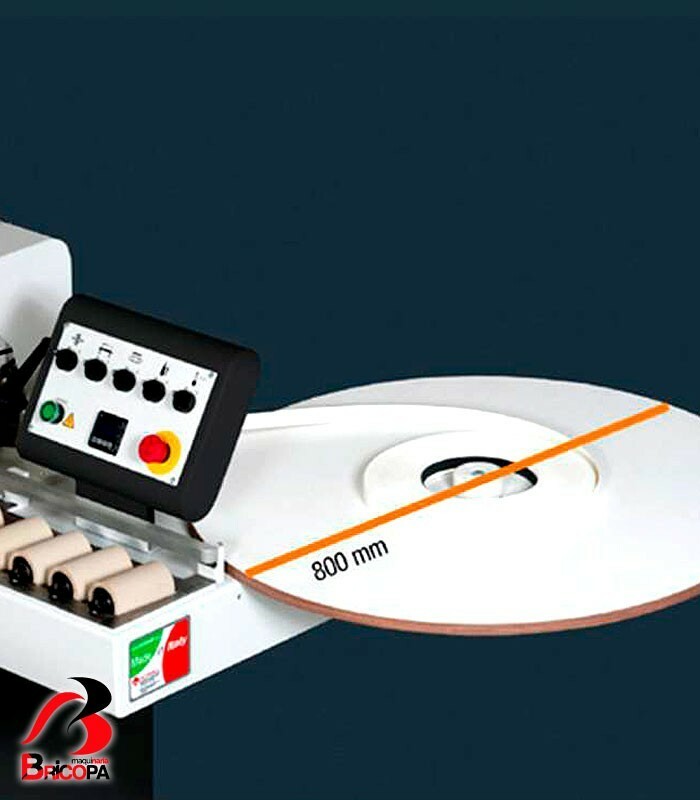 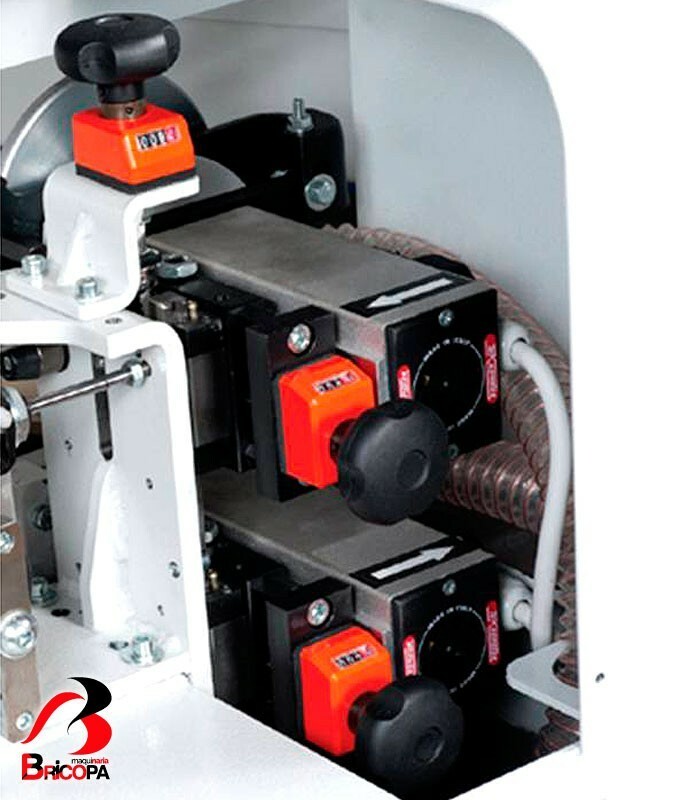 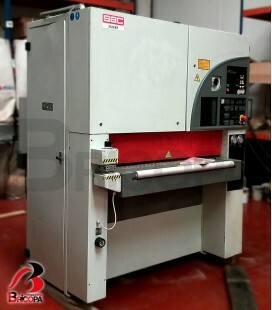 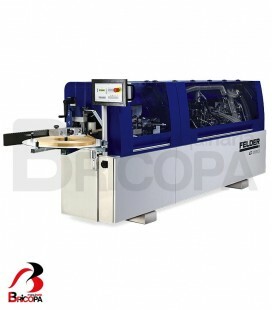 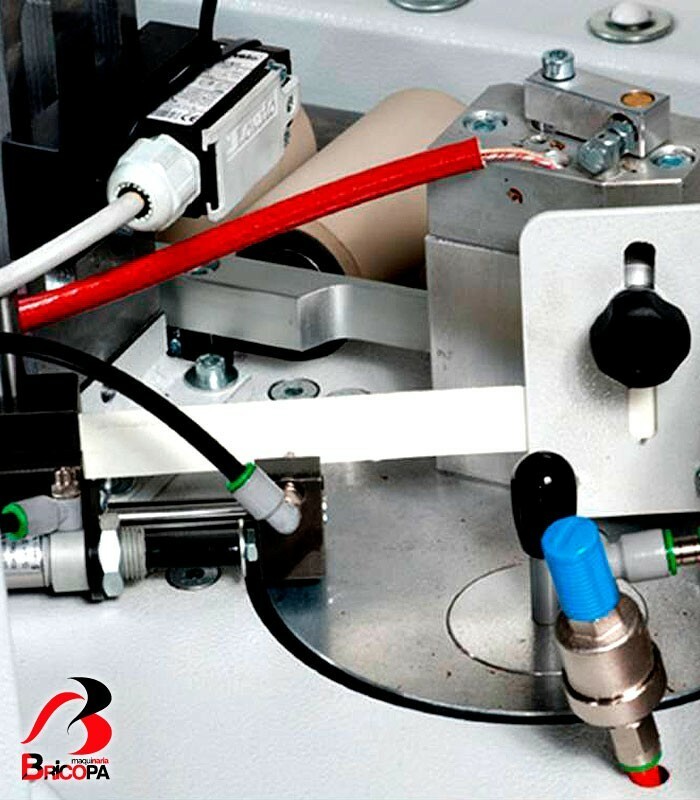 The edge banding machine 3/50 allows to work with edges up to 3 mm thickness, and working panels from 14 to 50 mm thickness. 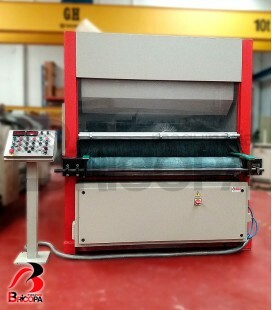 The feeding speed is 6 m / min. 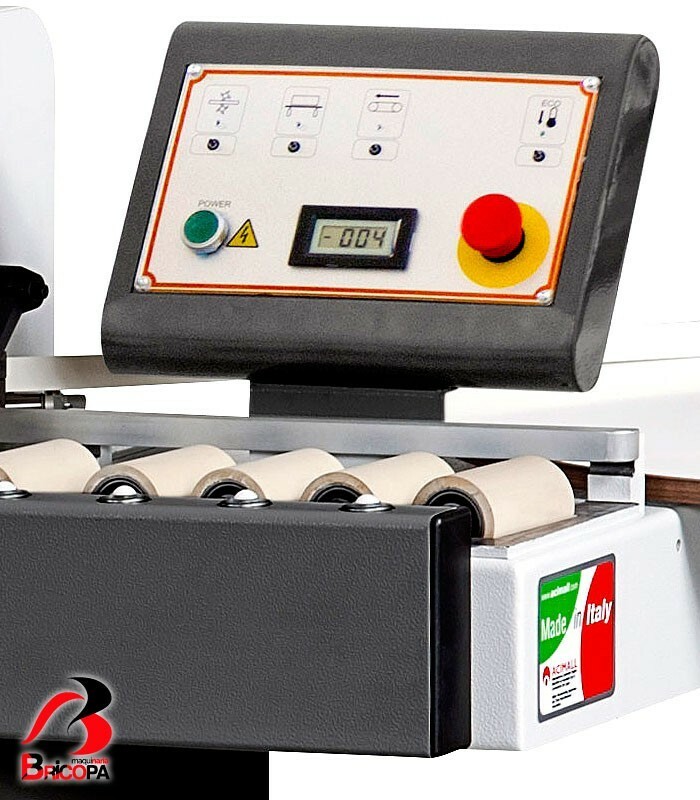 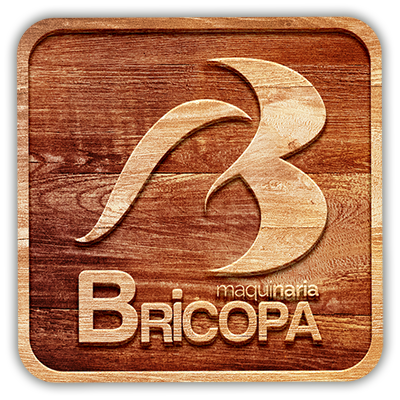 The standard equipment includes an electronic touch screen. 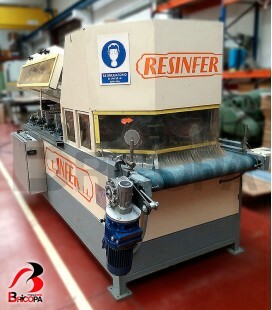 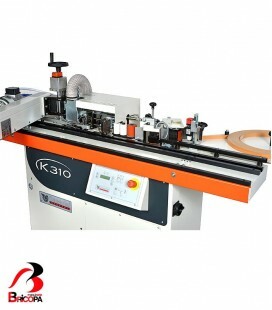 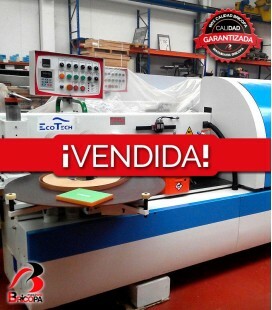 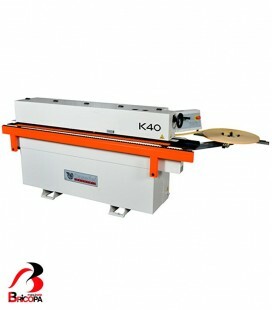 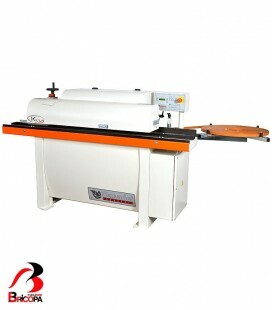 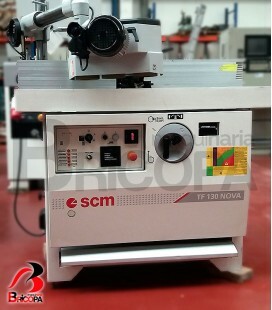 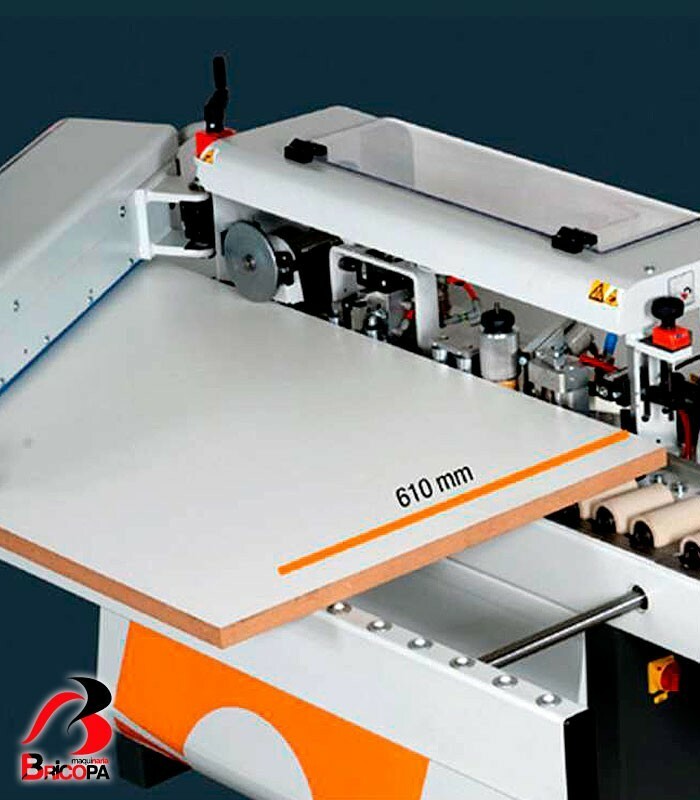 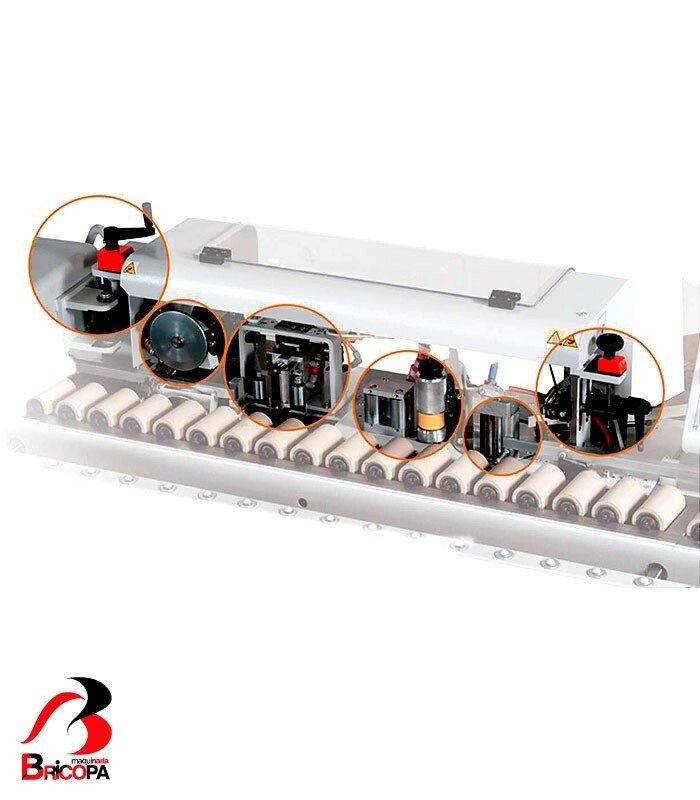 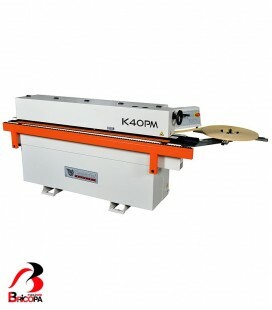 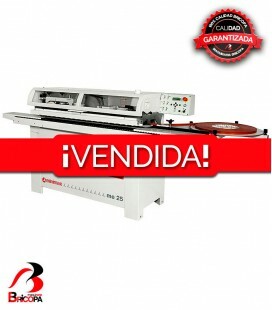 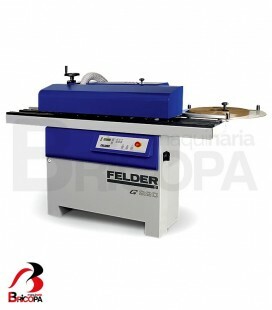 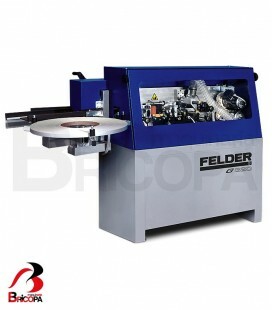 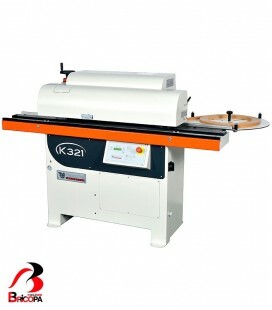 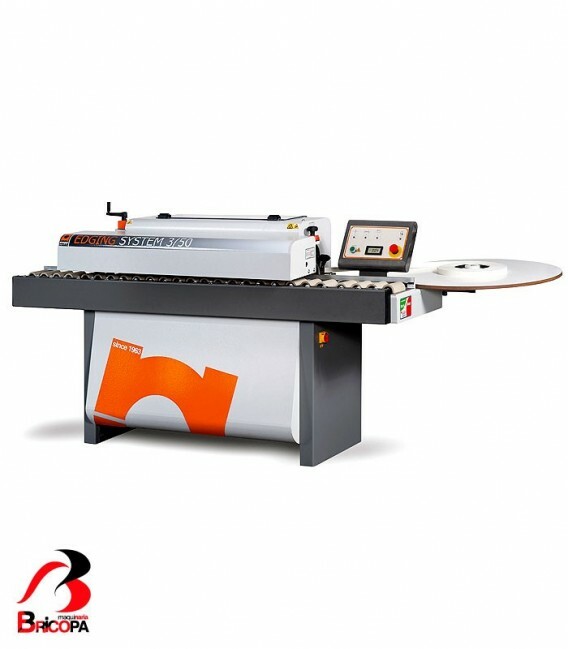 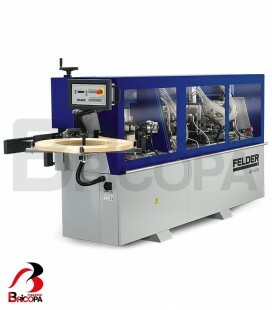 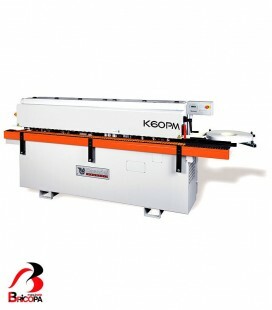 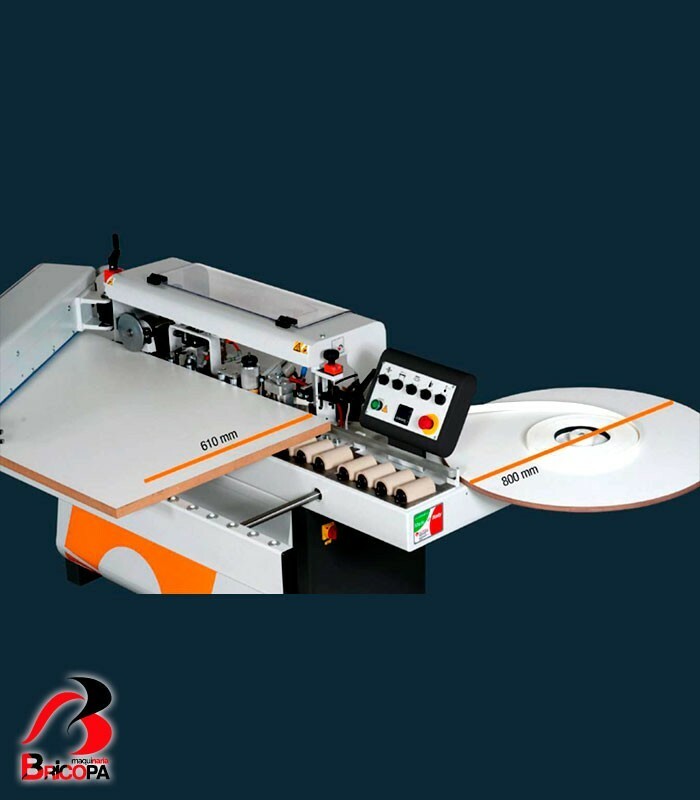 This edge bander has an easy access to the different groups, for a quick setting and maintenance. 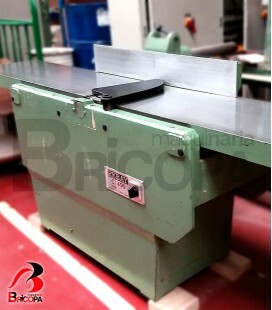 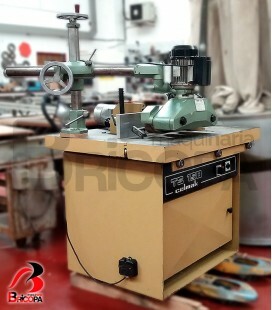 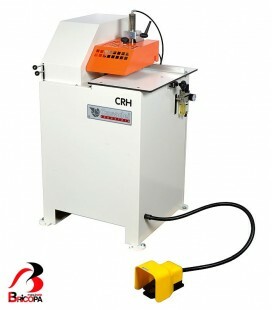 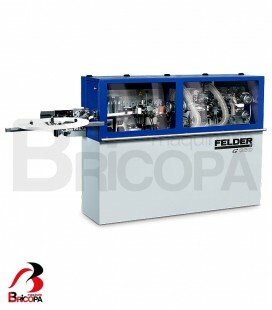 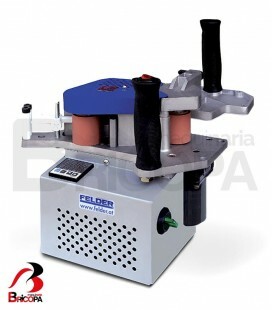 Pneumatic shear edge cutting shears with front/rear "oscillating movement"